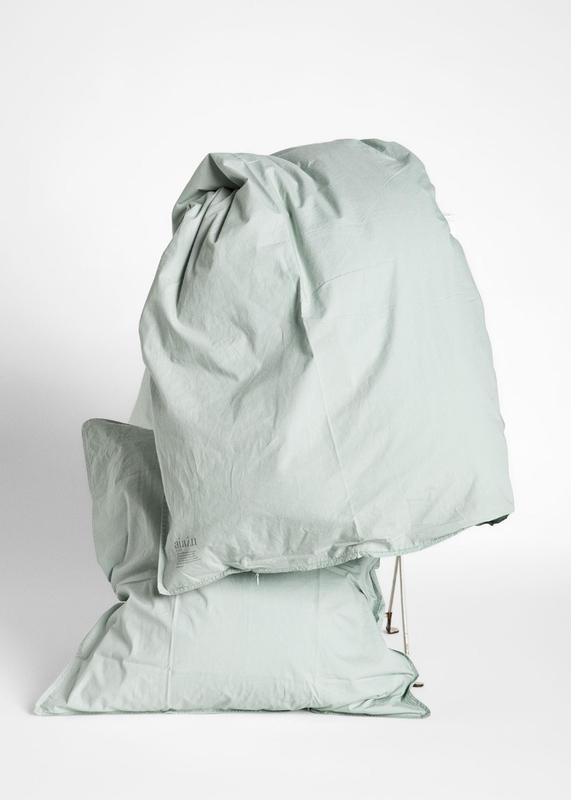 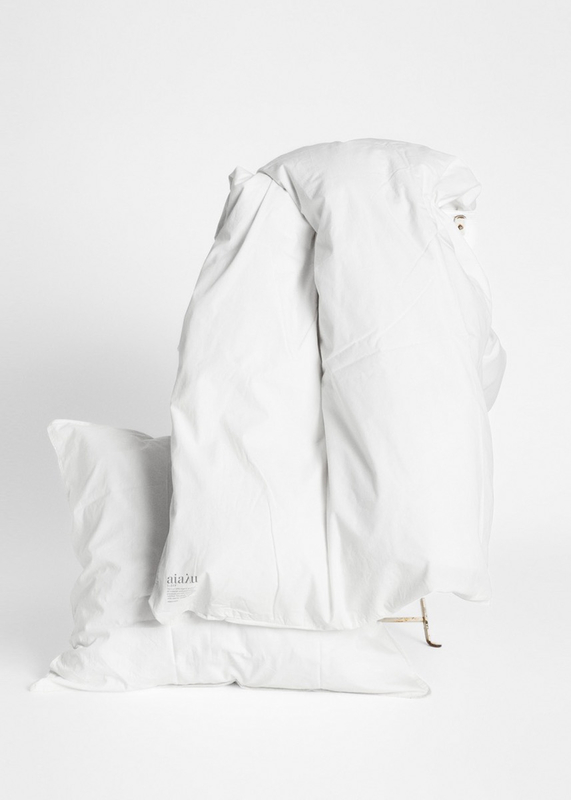 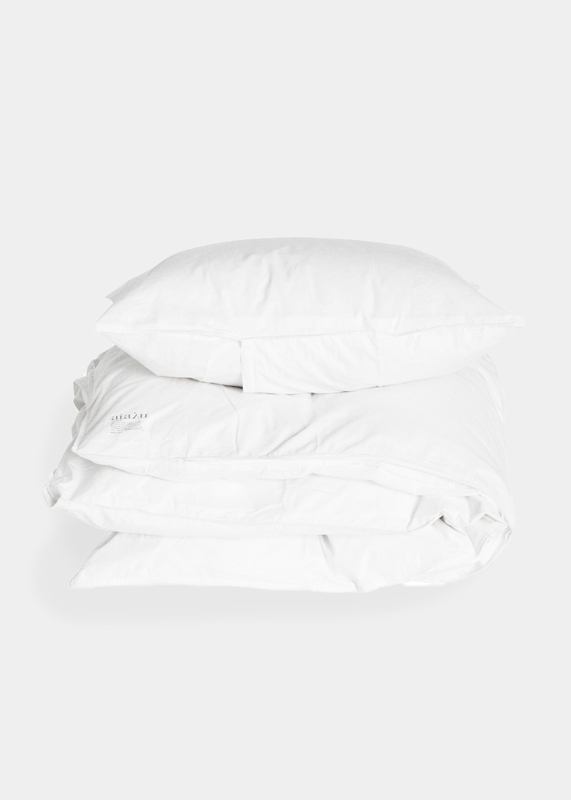 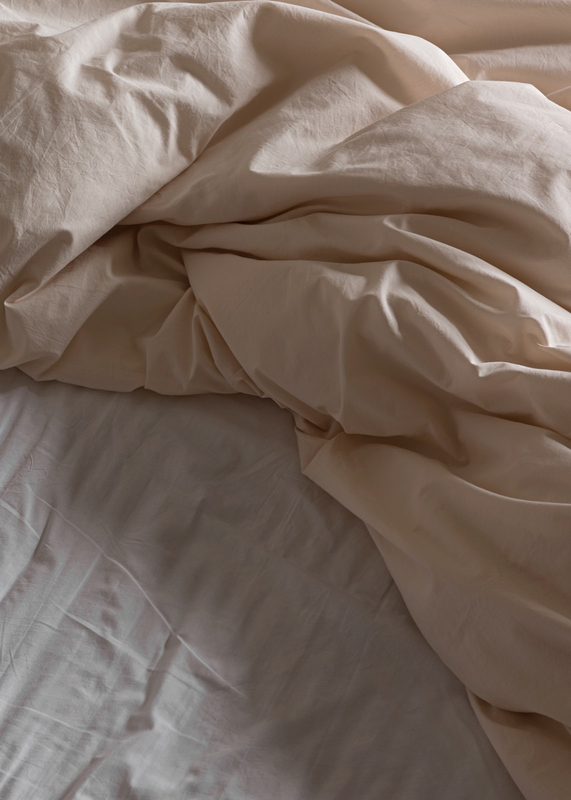 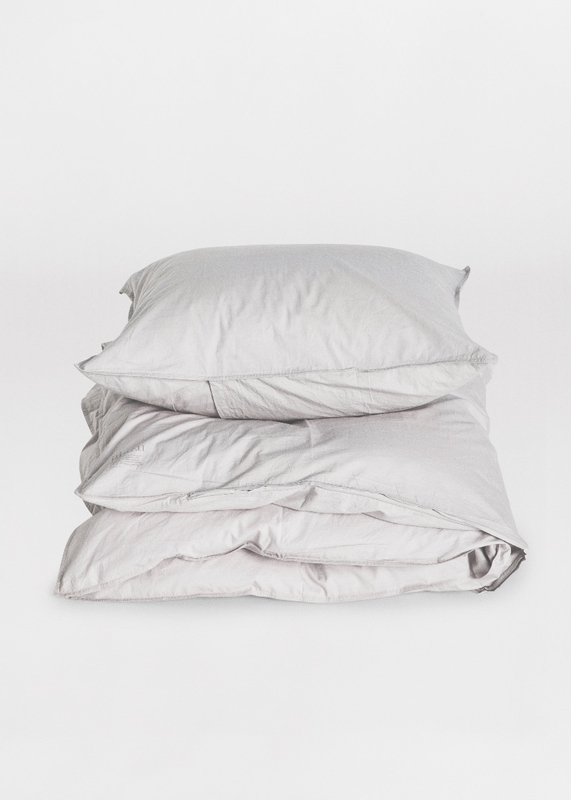 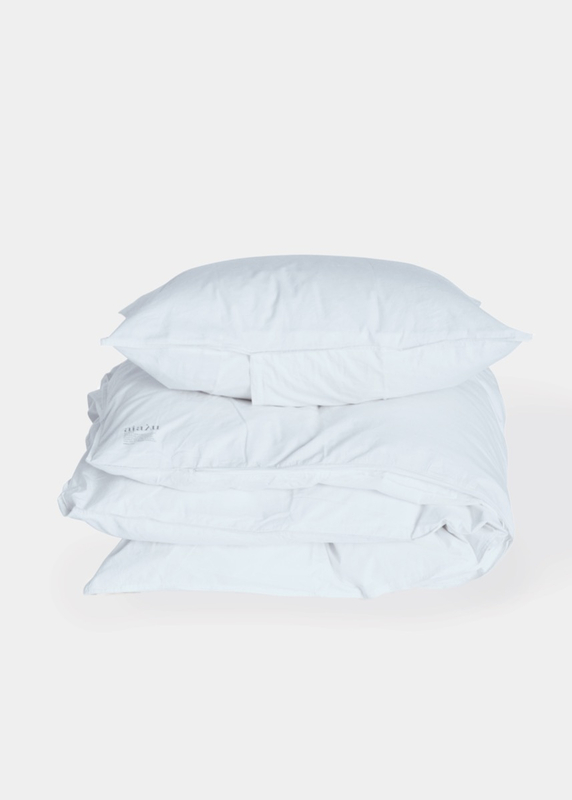 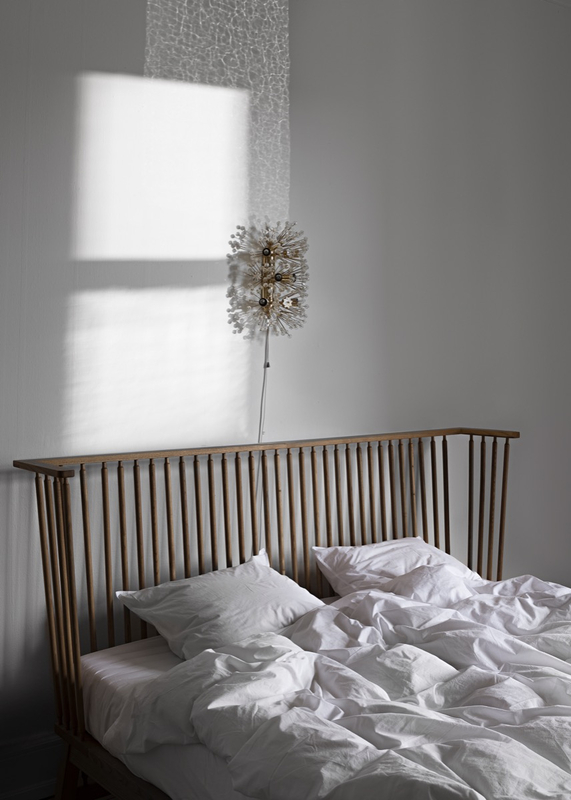 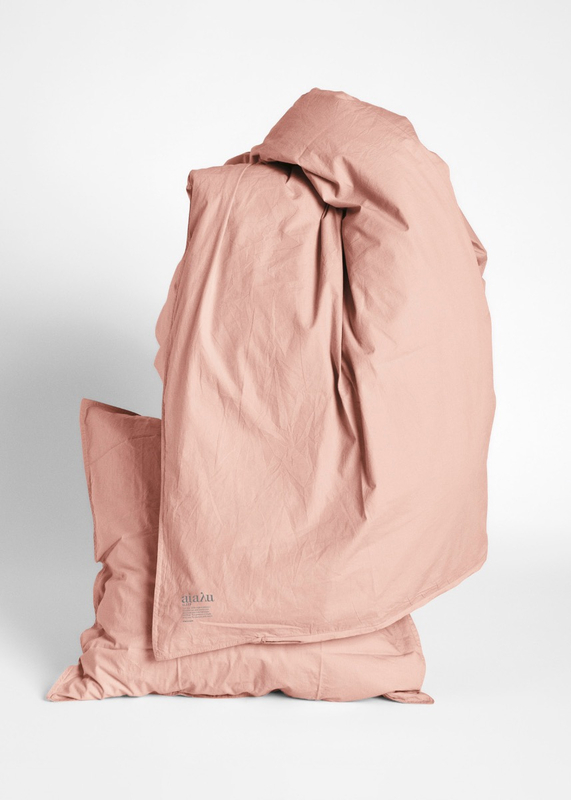 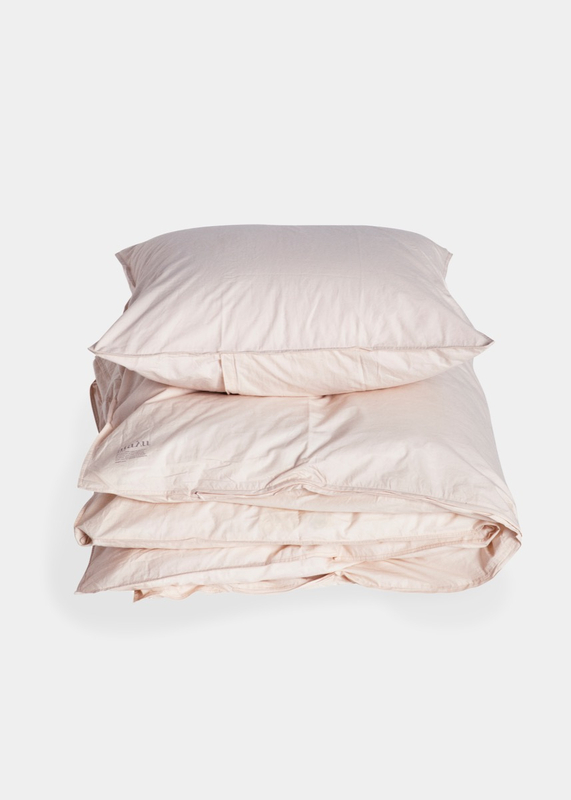 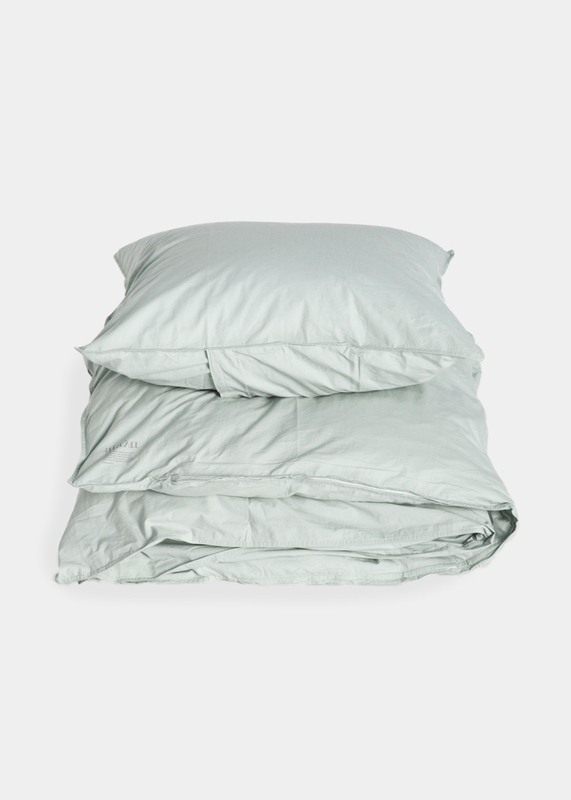 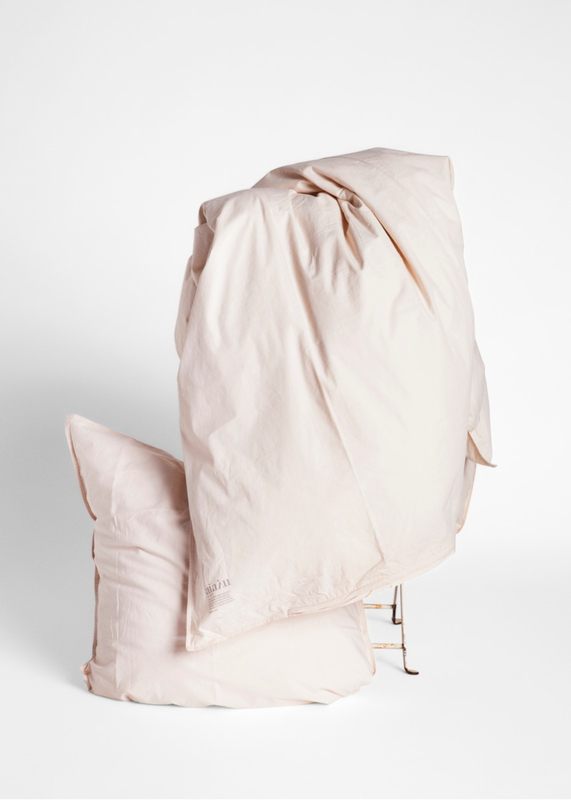 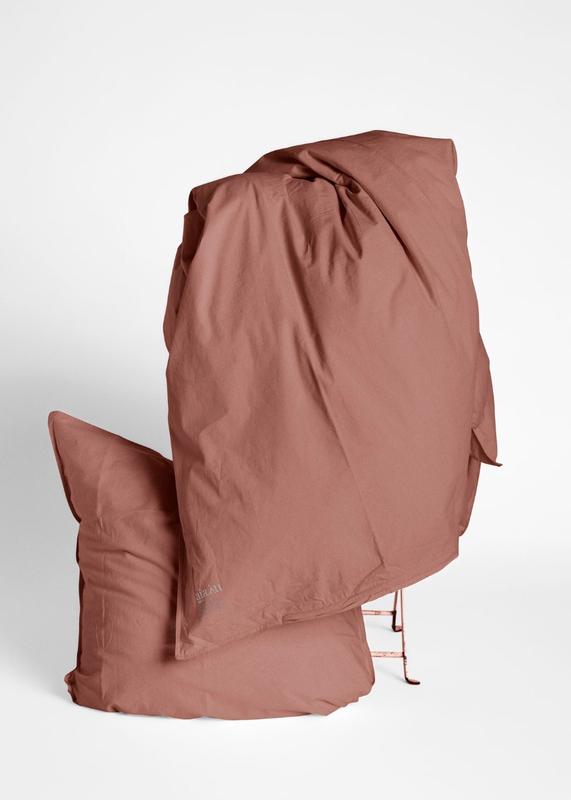 AIAYU SLEEP is a complete collection of organic bedlinen made from crispy cotton poplin. 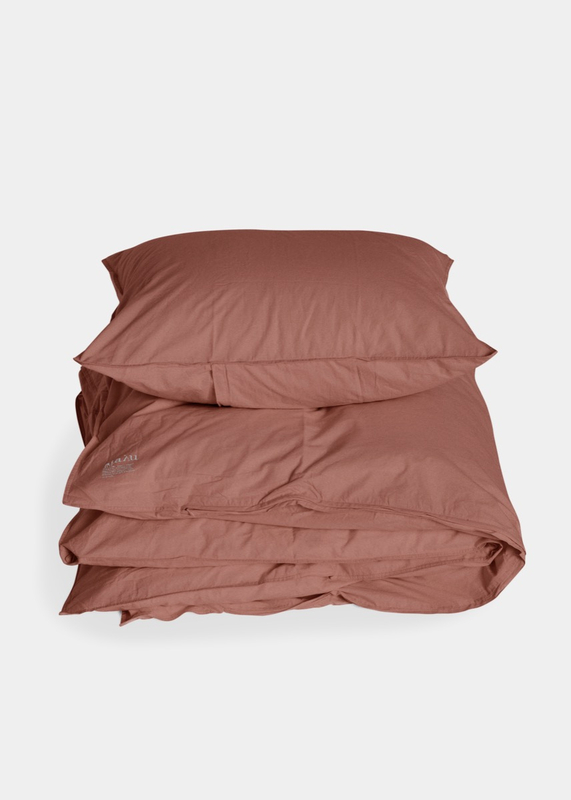 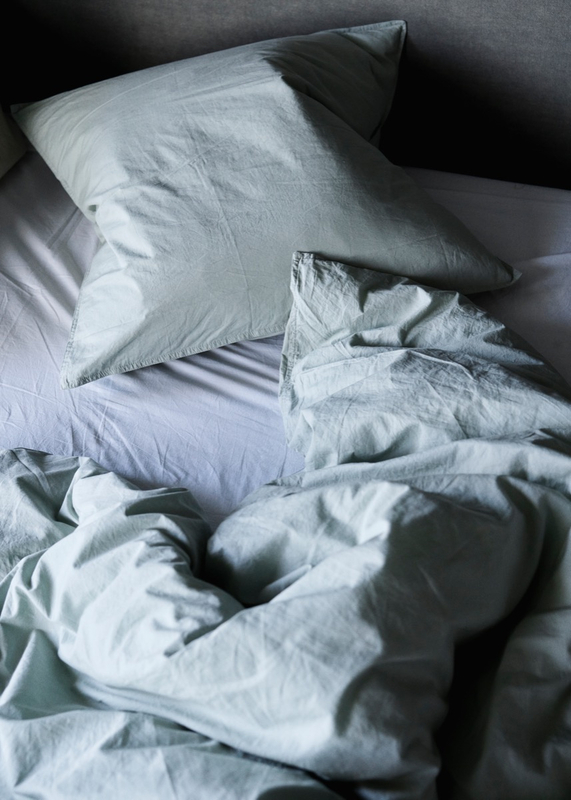 Choose your favorite from the palette of AIAYU signature colors, and personalize your sleep environment with soft and luxurious bedding that is both light and breathable. 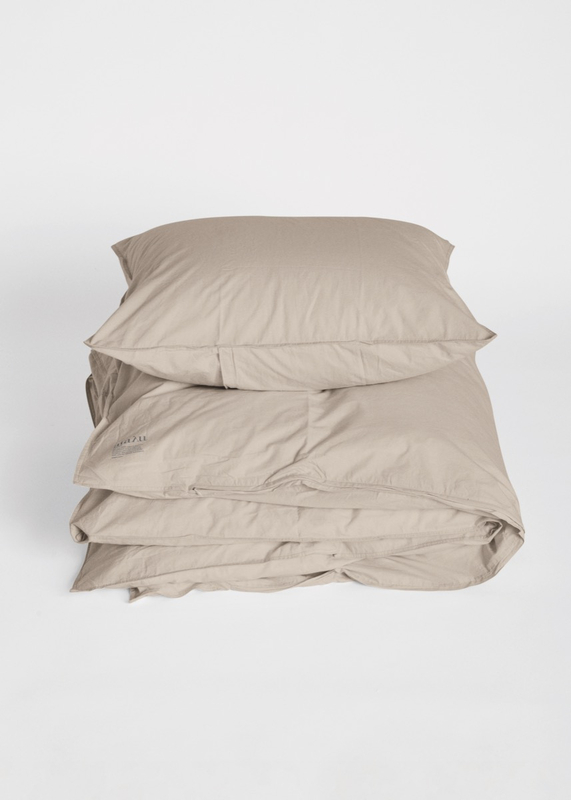 This duvet cover is designed for a standard double duvet measuring 200 x 220 cm, and the set includes two pillow covers. 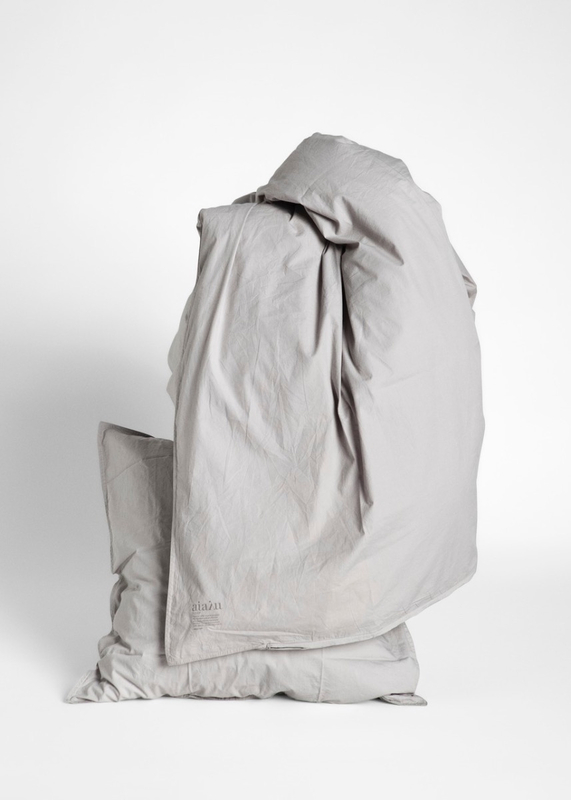  Relaxed, wrinkled look with a discrete AIAYU logo print, stitched hem, and easy zip closure. 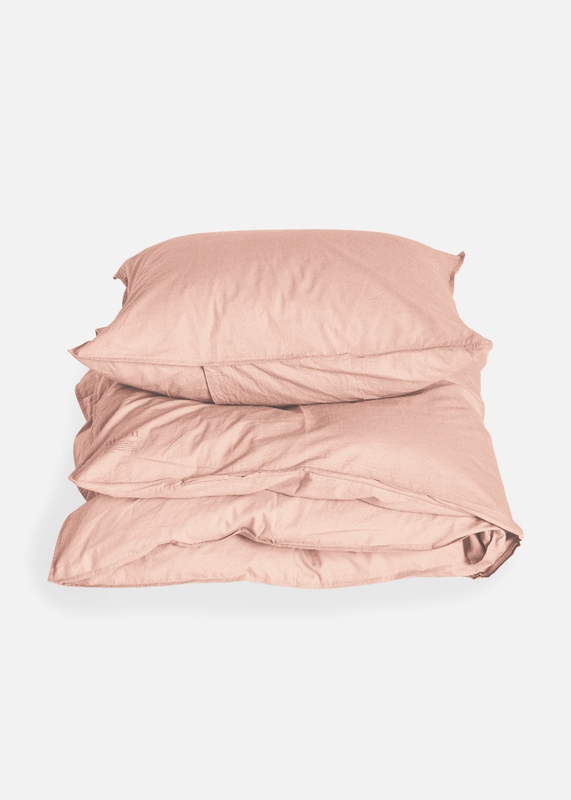 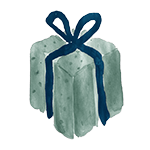 All duvet covers are wrapped in a cotton bag that is perfect for multiple purposes: use it to store your lingerie, your shoes or your make-up. 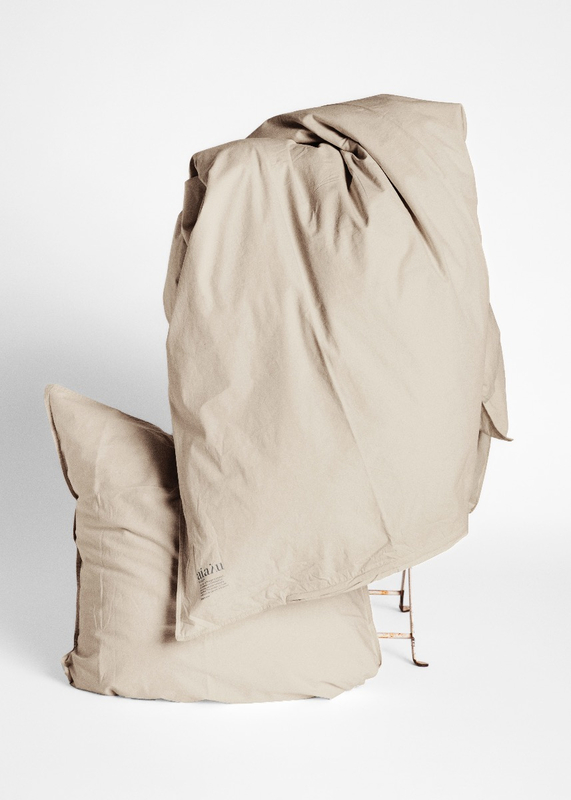 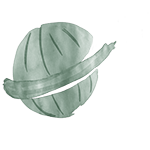 The bags are ideal for using and re-using.